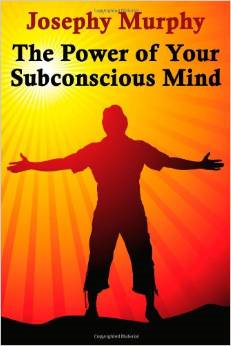 Home Recommended Books The Power of Your Subconscious Mind. 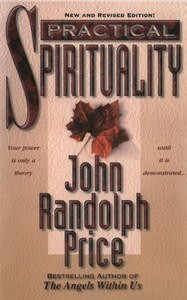 This book will give you the key to the most awesome power within your reach. This remarkable book has already helped readers the world over to achieve the seemingly impossible just by learning to bring the incredible force of the subconscious under control. Now you, too, can learn these powerful techniques for changing your life simply by changing your beliefs. 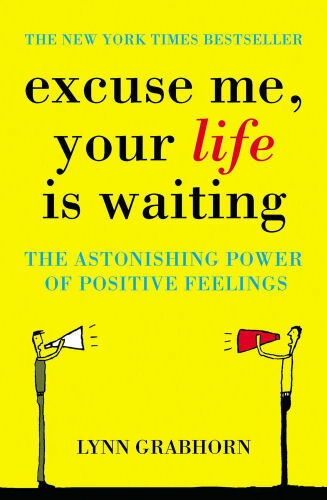 Dr. Murphy combines time-honoured spiritual wisdom with cutting-edge scientific research to explain the influence of the subconscious mind on everything you do. And he presents simple, practical, and proven-effective exercises that can turn your mind into a powerful tool for improving your everyday life. * Get the promotion you want, the raise you need, the recognition you deserve. * Build confidence to do the things you never dared but always wanted to do in life. * Develop friendships and enhance existing relationships with family, friends and co-workers. * Overcome phobias, compulsions and bad habits. * Learn the secrets of ‘eternal youth’ and much more!